Leaving Amsterdam on Saturday January 28th, upon arrival in New York I will rush to the gallery Andrea Rosen in Chelsea, where my friend Ydessa Hendeles exhibits another one of her long series of marvelous exhibitions, The Wedding (The Walker Evans Polaroid Project) including work by Roni Horn. 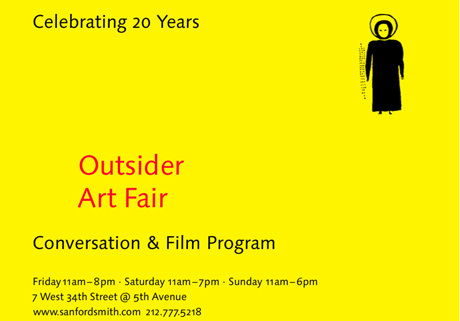 Sunday I will participate in a panel in an Outsiders Art Fair, speaking about madness and creativity. 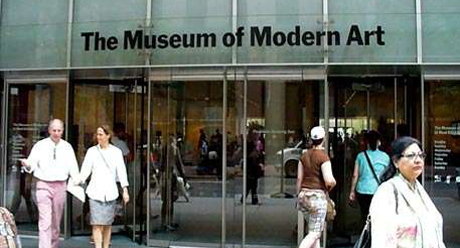 After some reunions with friends, starting Monday evening the MoMA holds its annual seminar of the C-MAP program, for which I am a councelor. It’s a lovely reason to visit New York at least once a year. 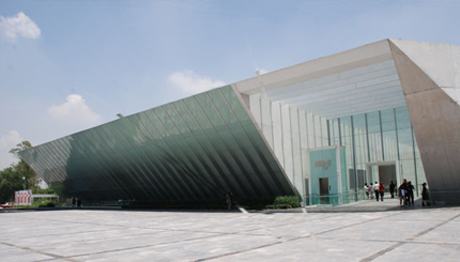 After that I move on to Mexico, arriving after the opening of a wonderful exhibition curated by Néstor García Canclini and Andréa Giunta, called Extrangerías perhaps best translated as “strange little things” or “things a little strange” at the prestigious museum MUAC. I am very proud to have three works in the exhibition (see Group exhibitions). 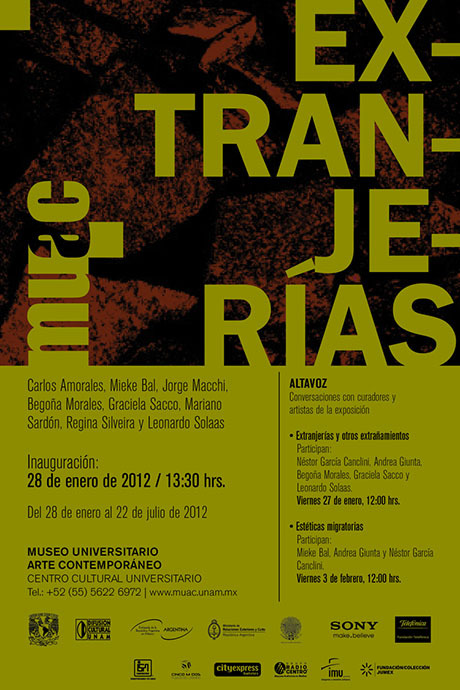 On Thursday, right after arriving, I will give a lecture at “La Esmeralda”, del CENART, then another one at MUAC. On Sunday the 5th, another screening of A Long History of Madness concludes the trip. I will also have the opportunity to visit my friend and former PhD student Paulina Aroch Fugielle. Quite a busy schedule; just the way I like it.